So it’s my birthday this month on the 26th. Yay!! So to celebrate I thought it would be fun to do a giveaway. I was trying to come up with some things to give away, and I though aprons would be befitting of the occasion and the subject of my blog. Plus, I don’t know about anyone else, but an apron is something that I wouldn’t really buy for myself. Even though I totally rely on mine, cause lets just be honest, if I’m not wearing one while I am baking I am absolutely covered with flour amongst many other ingredients. 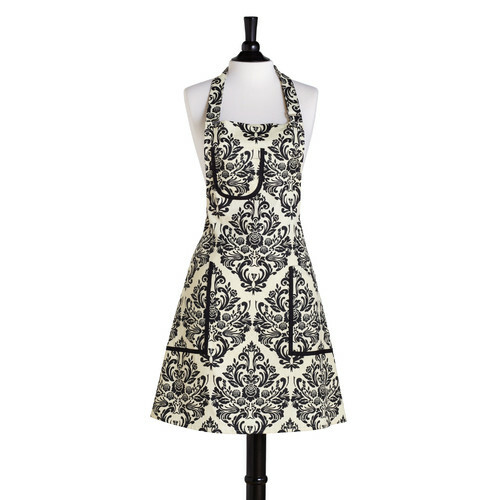 Here are the aprons we will be giving away!! We will be drawing the names on my birthday, July 26th. So you have ten days to enter. I’m so super excited!! Good Luck 🙂 Oh, one last thing. If you already follow my blog, or if you already like it on Facebook or Twitter, then when you leave your comment just mention that you already follow me on twitter, or Facebook, or whatever. That way I can put you in for those too. Thanks! !